It’s over. It’s finally… over. 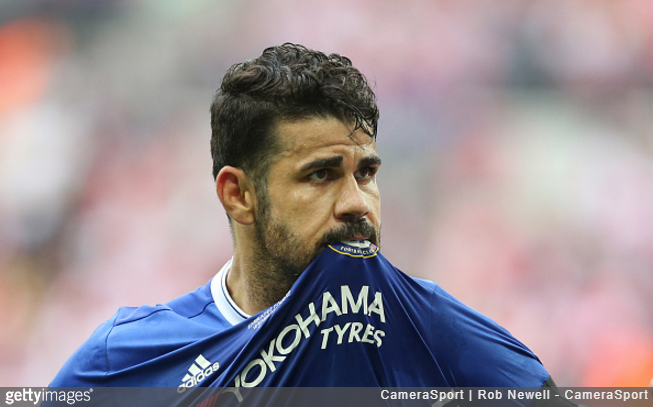 Chelsea have announced that they’ve struck a deal with Atletico Madrid that will finally allow Diego Costa to return from whence he came. According to the Cadena COPE radio station, Chelsea have settled on a £58.2million fee, which is a fair whack more than the price (£32million) they paid to procure Costa from Atleti in the first place, three seasons ago. In that time, the Spain international striker made 89 appearances, scored 52 goals, lodged 16 assists and won two Premier League titles and a League Cup. You’ve got to hand it to Chelsea, they’re really quite good at this ‘selling on’ racket. given the inflation in transfer fees in the past 3 years I’d say it’s a bit of a wash, but to even recoup what they paid at the end of this ridiculous saga is very impressive nonetheless.